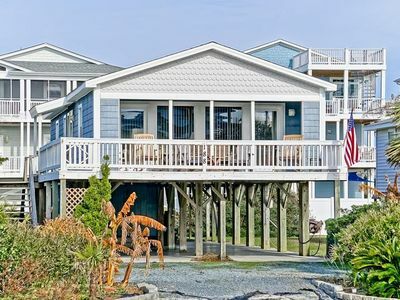 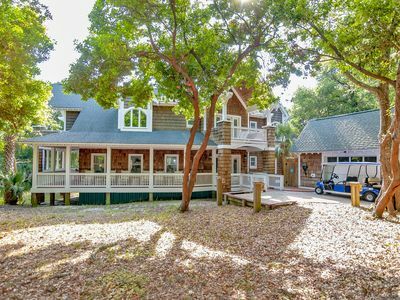 Classic Ocean Isle Beach Cottage on deep water concrete canal. 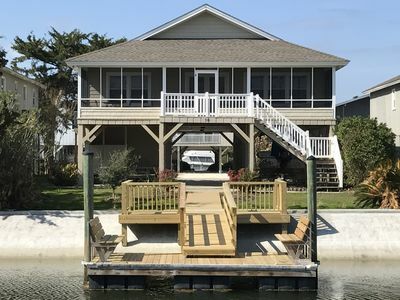 Home is 2 blocks from beach access, includes boat dock on deep water canal with direct access to Intracoastal Waterway and Atlantic Ocean. 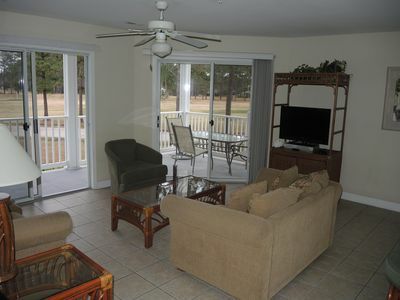 Includes WiFi internet and cable TV. 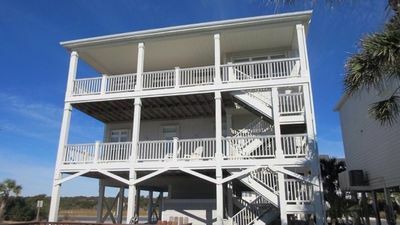 Screened deck overlooking water. 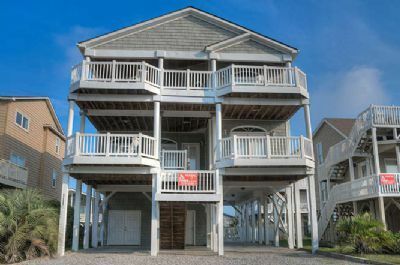 3 Bedrooms downstairs and an upstairs loft sleeping area. 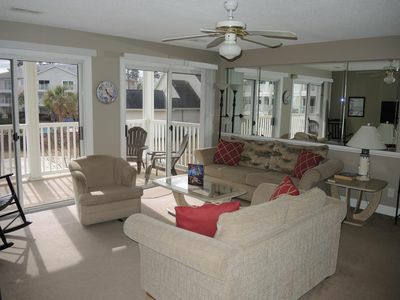 Master bedroom has king bed and private bath with tub shower. 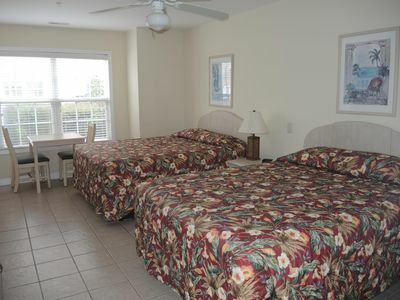 Bedroom 2 includes queen bed and bedroom 3 has 2 single beds. 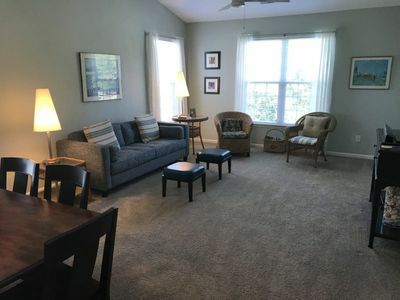 Loft sleeping area has 1 single bed. 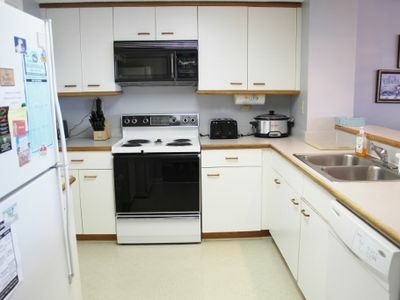 Includes modern, up to date kitchen with glass top stove, microwave, dishwasher, refrigerator, coffee maker, toaster, and wet bar. 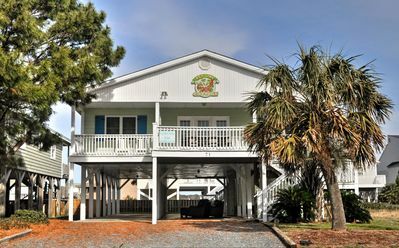 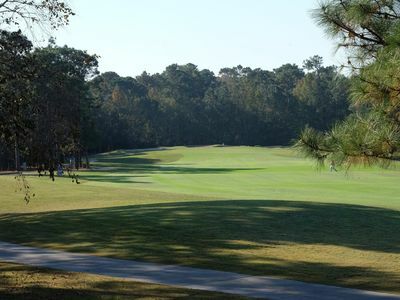 Great location for enjoying the beach, boating, inshore and offshore fishing, or golf on one of areas world class courses. 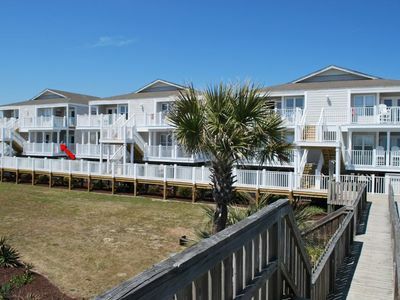 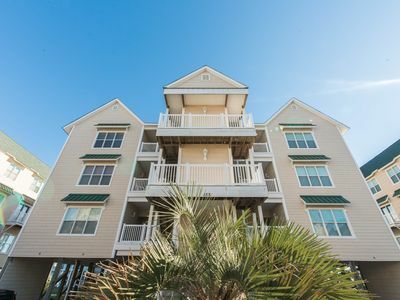 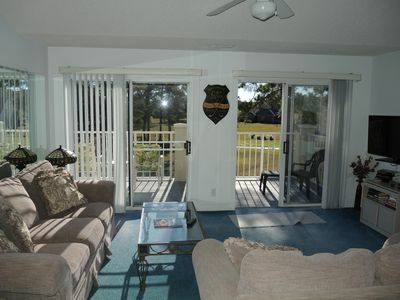 Kick Back, Relax, and soak up the sun on the large balcony of this 1 Bedroom/ 1 Bathroom Condo! 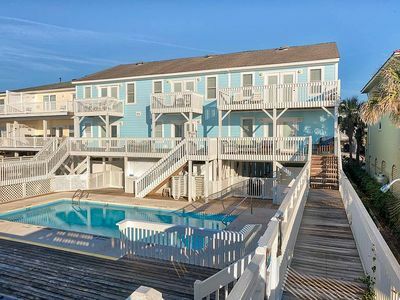 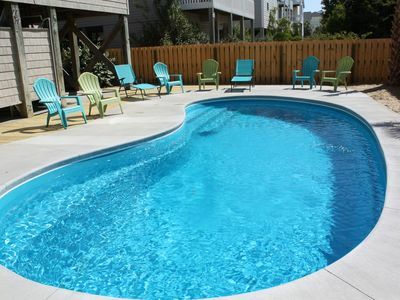 - 2 the C - Enjoy the Private Pool with Private Beach Access Directly Across the Street! 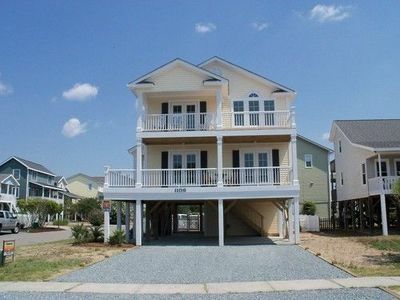 Great Beach Bungalow with Private Beach Access Accross the Street! 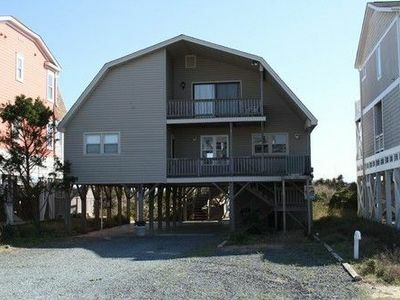 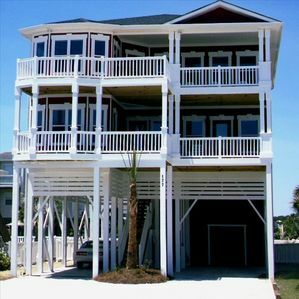 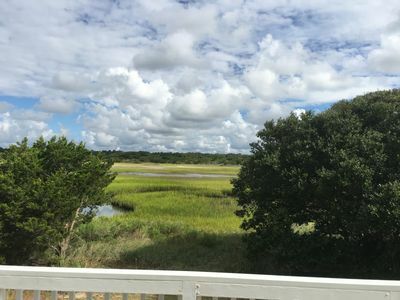 5 Bedroom, 3 Bath Beach Cottage With Ocean View, 200 Feet From Beach Access.